One of nature’s most beautiful fragrances, Ylang Ylang, is now in your mattress ticking. 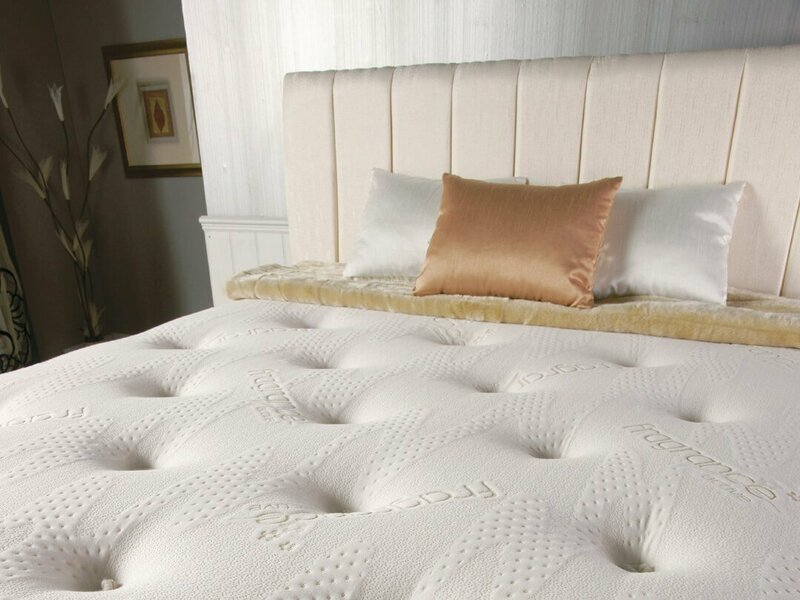 The Fragrance provides a stress free and relaxing sleep. Waking up to the pleasant fragrance of ylang ylang is a great way to start your day. 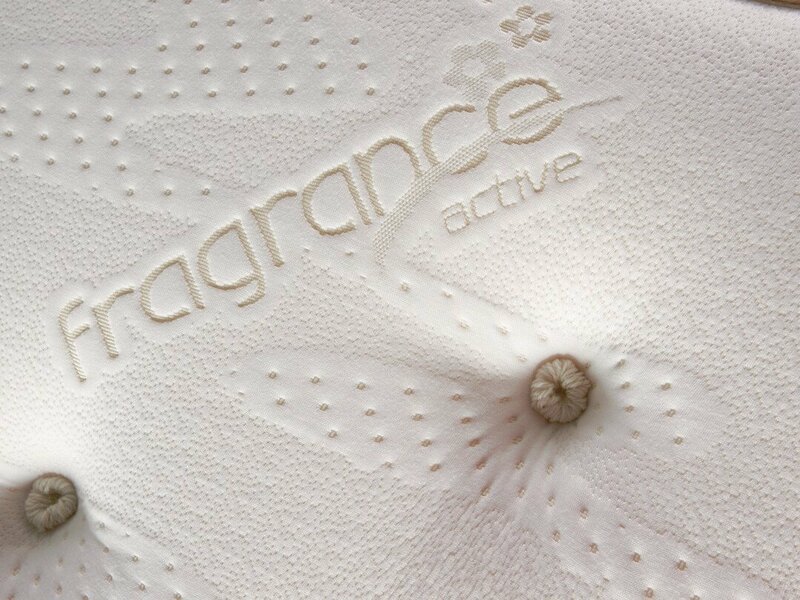 This mattress has an exotic and tranquillising fragrance. 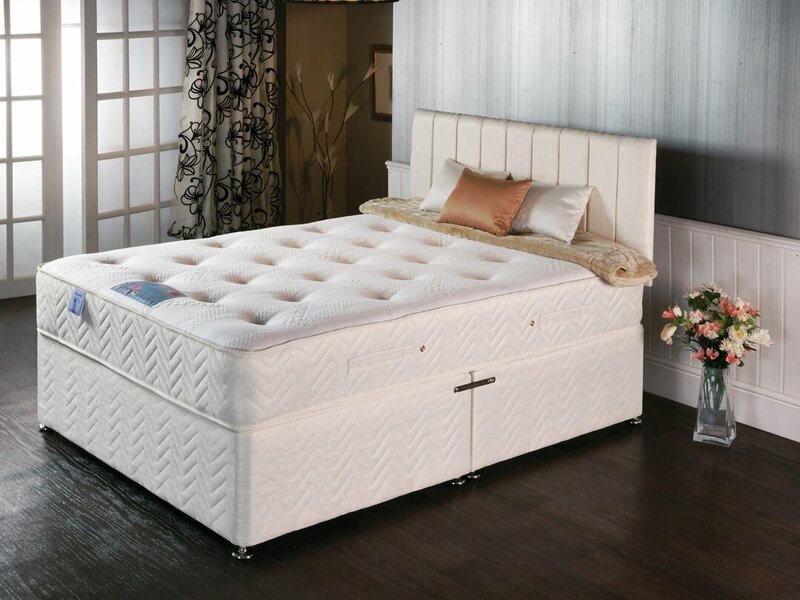 It is supported by an orthopaedic spring system that is wrapped with a layer of memory foam and is covered in a very soft touch fabric supported by luxurious fillings.